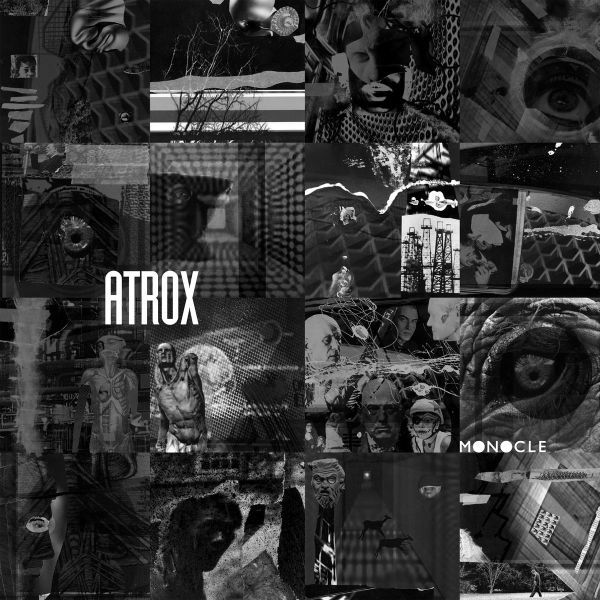 ATROX - MONOCLE (CD) | Online Shop | Wizard LTD. The Norwegian band Atrox have always been something different within the metal scene. Starting off in 1990 in Trondheim from the ashes of the death metal band Suffocation, they could easily be labeled as a melodic doom metal band. After the debut “Mesmerized” in 1997, the band transformed and came back with new members and a totally new sound in 2000 with “Contentum”. Over the years, more members have changed and their style have progressed for each album. Now, with “Monocle”, their first album since 2008’s “Binocular”, they’ve finetuned their highly progressive, experimental and industrial sound, and are back with full force. “Monocle” shows a darker side of the band, with more epic and atmospheric elements than earlier. At the same time, there are some extremely catchy and upbeat parts throughtout the album, cementing the unique and special sound Atrox have. It’s safe to say they’ve again progressed further, building on the rich musical legacy of the band since their beginning.